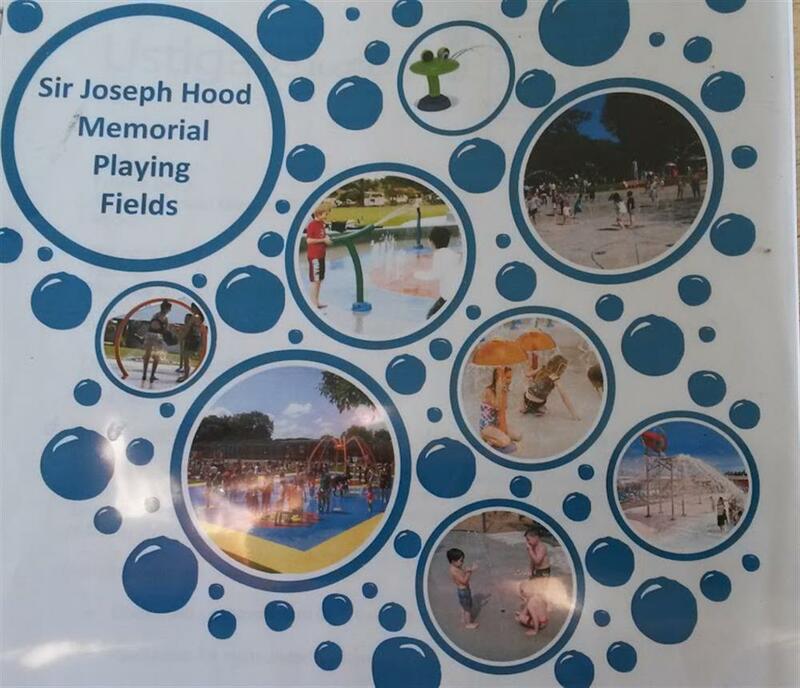 Make a SPLASH to replace the paddling pool at Sir Joseph Hood Memorial Playing Fields with a flexible, state of the art, disability/family friendly splash pad to keep our COMMUNITIES CHILDREN ACTIVE. 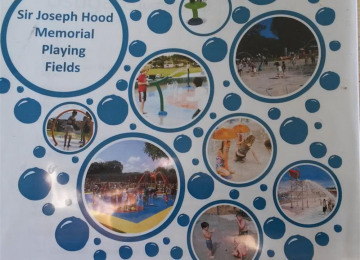 The Paddling Pool in Sir Joseph Hood Memorial Playing Fields that has been enjoyed by the Merton and its surrounding boroughs for many years has become too expensive for the council to maintain. We want to replace this paddling pool with a new, safer, more accessible splash pad that will be have remote access allowing it to be opened throughout the year. Merton have agreed to fund 10% of the project, but the cost of this project is £270,000. We are fighting for the council to open the pool for one more year whilst we campaign to attract local sponsorship, lottery funding and community backing. 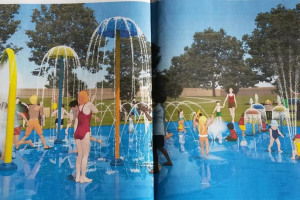 We want to give this project legs and are asking the community to join us in a Splash Dance whilst telling us how much they would be prepared to pledge to back the project. 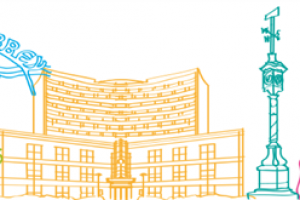 We hope to raise the bulk of the project from sponsorship and grant funding but then will be coming back to the community to crowd-fund for the remainder. 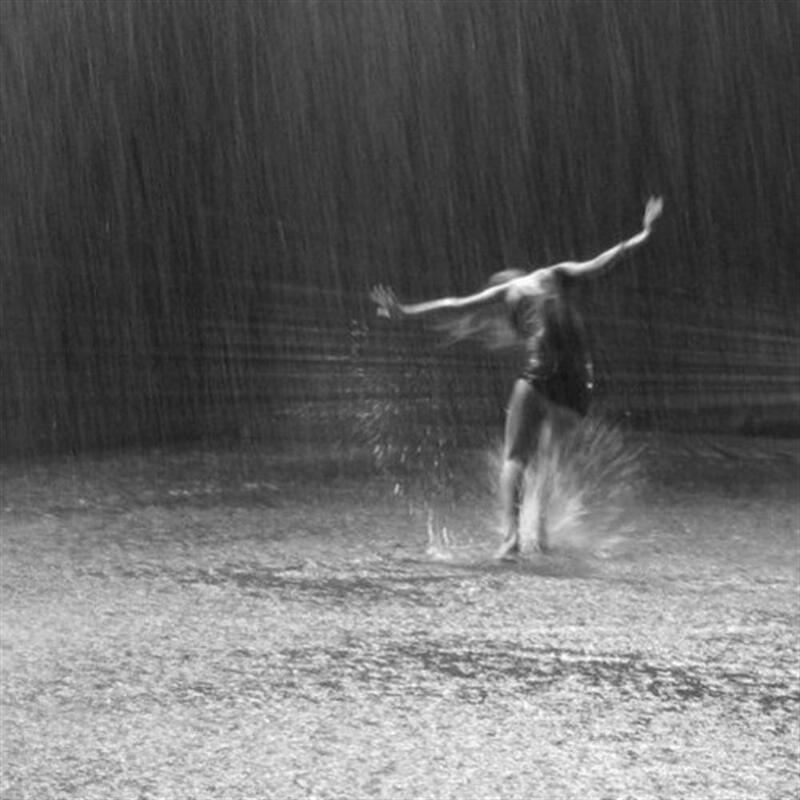 Please get behind this project and give it some DANCING legs! BECAUSE KIDS NEED TO KEEP ACTIVE AND THEY NEED ACCESSIBLE FACILITIES TO DO THIS. Our community is surrounded by numerous schools, youth groups and families with young children that would benefit from this facility. We want to give our children accessible and safe areas to enjoy our fantastic outdoor space. 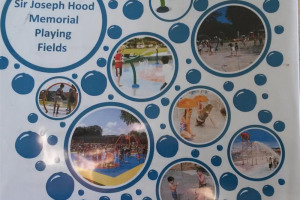 The council will manage and maintain the Splash Pad if we can find the 90% of the funds. The park is used by residents of Merton, Sutton and Kingston and further afield. We want demonstrate what can be achieved when a community can pull together. 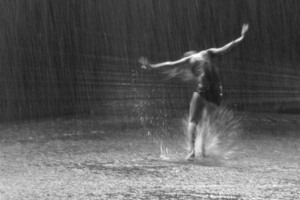 West end Choreographer Lizzi Gee has created a "Splash Dance" to spread our message. This will be launched to the community on 19th March 2016 in the disused Paddling Pool. The community will be taught the routine and we will film the dance. 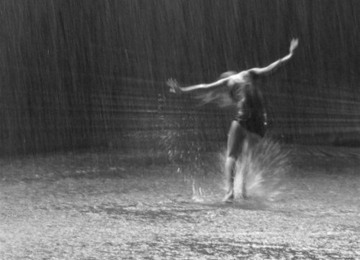 We will then post it on our Facebook Page and appeal to you, the community to recreate this simple "Splash Dance" (do it in the bath, in a bucket, whilst someone squirts a water pistol at you..you decide) The Community can continue to show the council and potential funders that we need this facility by joining in our Splash Dance campaign. If they can’t come to the event then they can Like and share our Facebook page where they will also be able to learn the “Splash Dance” if they miss it live. 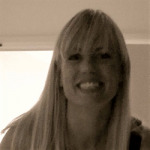 HI My name is Sarah Thorne and I represent the Friends of Sir Joseph Hood Memorial Playing Fields. We are distraught to find that the Paddling Pool in the our park which has been enjoyed by so many of the communities children for many years can no longer continue to be maintained by the Council in the long term due to the high maintenance costs. 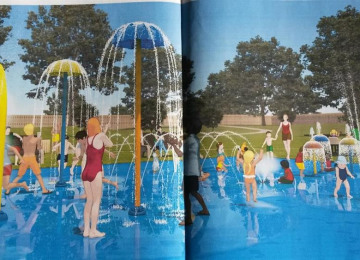 The Friends have tendered and costed a new project to build a state of the art Splash Pad in its place which would be much safer, accessible and flexible than the existing paddling pool. 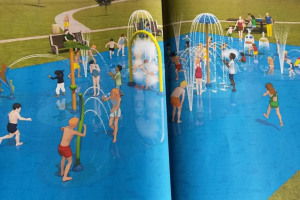 This Splash Pad would be able to be turned on remotely when the weather is good and so be of great benefit to th surrounding schools and the younger children in the area. The Council are prepared to fund this project up to 10% if we can raise the remaining funds and will then continue its maintenance. This project costs £260,000. We want to take positive action and show how committed the wider community (not just Merton, but Sutton and Kingston and further afield) are to creating this facility so that our children can have outdoor resources to keep them active and healthy. 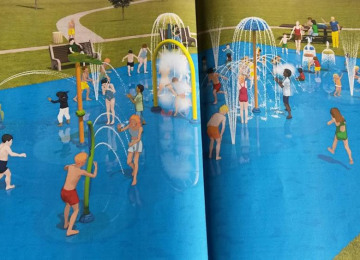 The alternative is an abaondoned pool that will fall quickly in to disrepair and significantly deteriorate the whole park. Lets give this project its Dancing Legs! 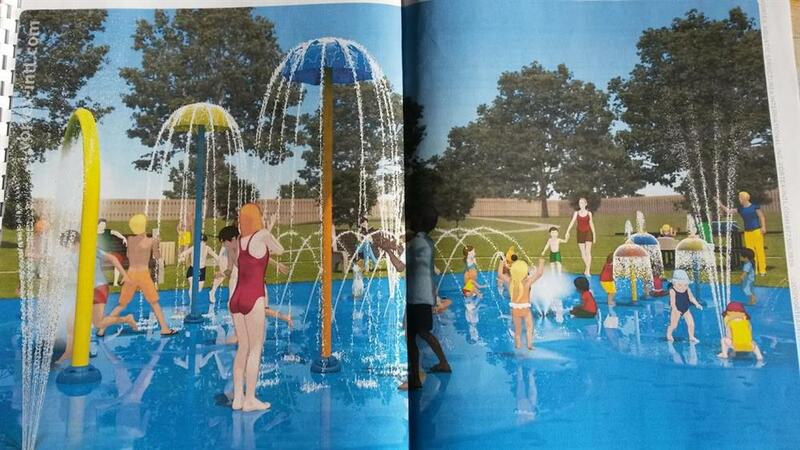 How much would you be prepared to pledge to contribue to the building of this Splash Pad? Please be prepared to give that amount at a later date. 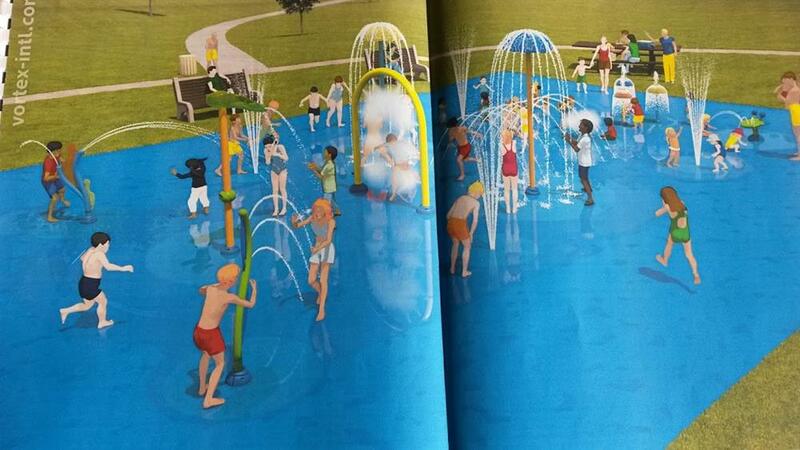 Please join us in our Splash Dace for a Splash Pad campaign. Do the Dance - post it on our page and tell us how much you are prepared to contribute towards the building of this fantastic resource. In turn we will be approaching local sponsorship and bidding for lottery funding and when we have sufficient funding we will turn to the community to honour their pledges and take our crowd funding live.